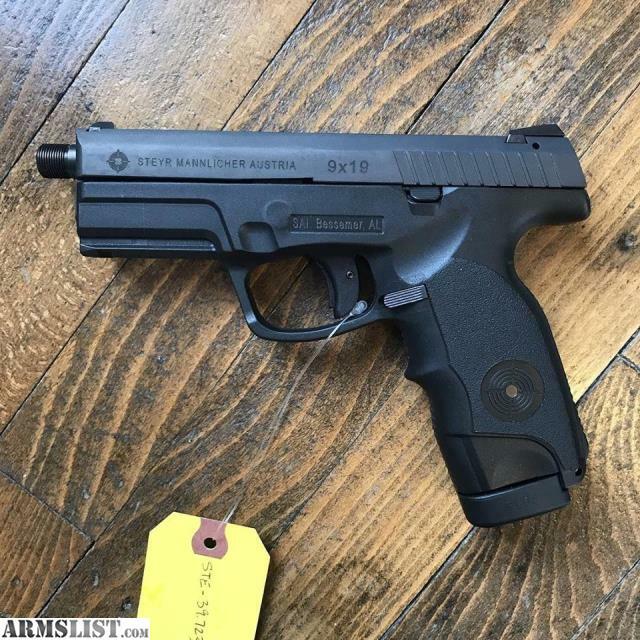 New Steyr M9-A1 9mm pistol. Comes with case and 2 mags. Cash discount price $511.19. Steyr is curently offering a $50 mail in rebate till Dec 31st.